Home » What Kind of Hazmat Training Is Required For Employees? Hazardous materials training is necessary if your facility is working with hazardous wastes. This is because hazardous materials training ensures that employees and managers handle hazardous waste shipments while complying with U.S. DOT Hazardous Materials Regulations. 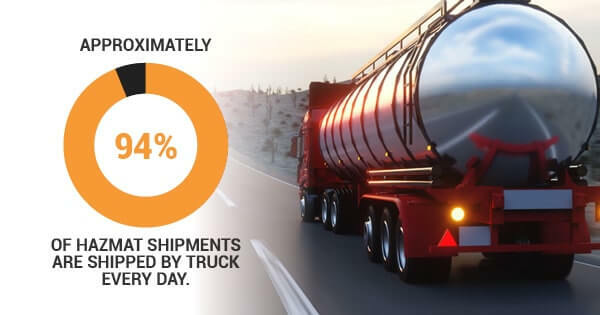 Approximately 94% of hazmat shipments are shipped by truck every day. 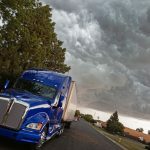 Should these shipments be made without proper hazmat training, the DOT hazmat rules call for penalties with a minimum $463 fine per violation a day. Do all companies need OSHA hazmat training? 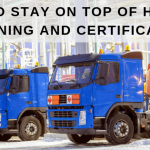 Your company must undergo required training for shipping hazmat materials if any of your employees perform jobs that are regulated by the DOT Hazardous Materials Regulations, or HMR. These jobs include shipping hazardous materials, packaging hazardous materials, loading or unloading hazardous materials, and receiving packages containing hazardous materials. 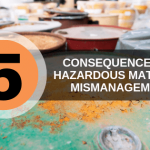 It should be noted that both large and small companies must meet the requirements for handling hazardous waste. Under HMR, there are no exceptions and penalties will apply should your company violate the regulations. What kind of hazardous materials training is required? Driver Training: Those who ship hazardous materials must learn how to drive according to specific DOT requirements. Safety Training: Hazmat training is designed to keep employees safe while on the job. That being said, the people who handle the hazardous materials while they’re being shipped need to know the proper shipping procedures and how to handle an emergency situation. Function-specific Training: This type of training is specific to the employee’s job functions and how they relate to DOT regulations. General Awareness Training: This type of training helps to give employees a generalized understanding of hazardous materials, how they’re transported, and how their jobs fit into the transportation of the materials. Security Awareness Training: This type of training helps to prepare employees for the potential threat of a terrorist attack using hazardous material shipments. Whether your business is large or small, your employees need to undergo hazardous materials training should they interact with hazmat in any way, shape, or form. For more information on getting a hazmat certification, contact Hazmat School today.